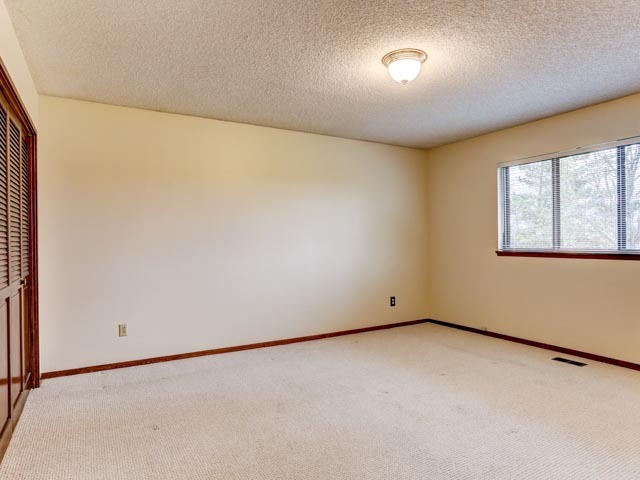 This beautiful single level Oxford features hardwoods, vaulted ceilings, skylights, and walls of large windows. 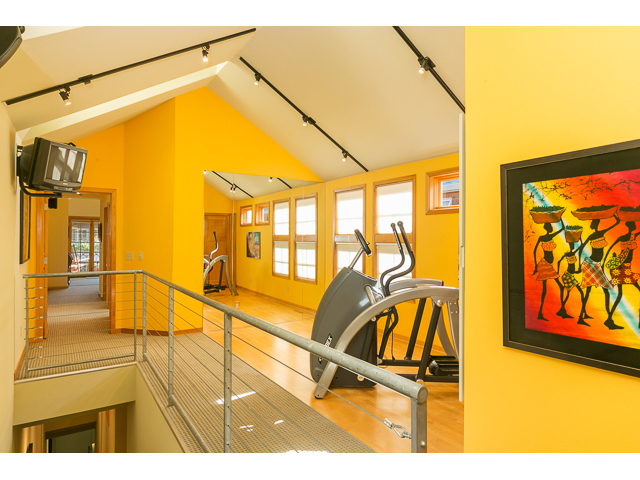 Open floor plan features a dramatic entry and great room. 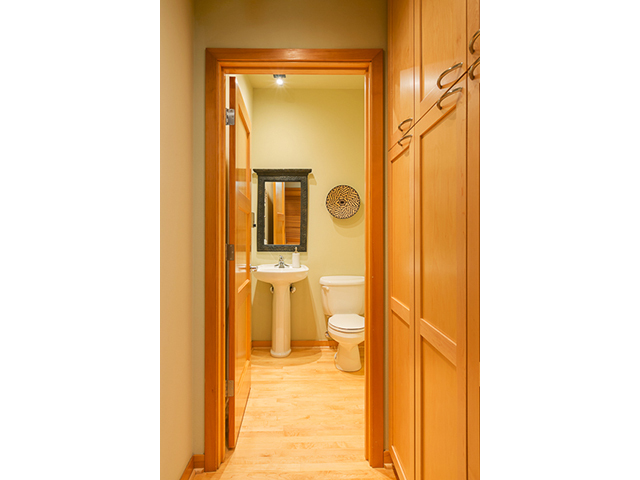 Master is en-suite with coved ceilings and a spacious walk-in closet. 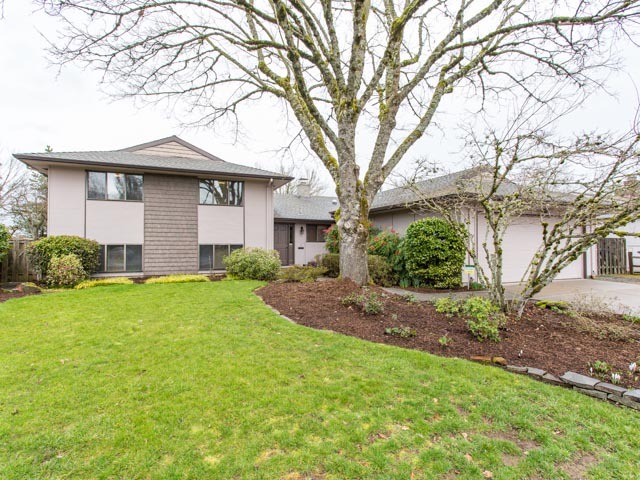 Beautifully landscaped yard with a lovely stream (part of the commons) just off the back patio. 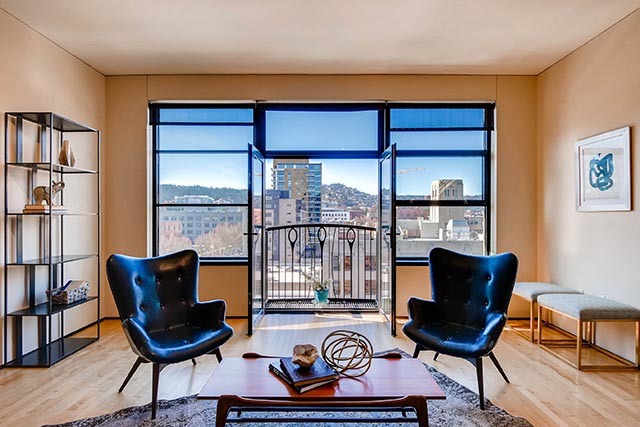 Nestled in historic Nob Hill neighborhood, #403 at The Vaux, lives like a single-family home. 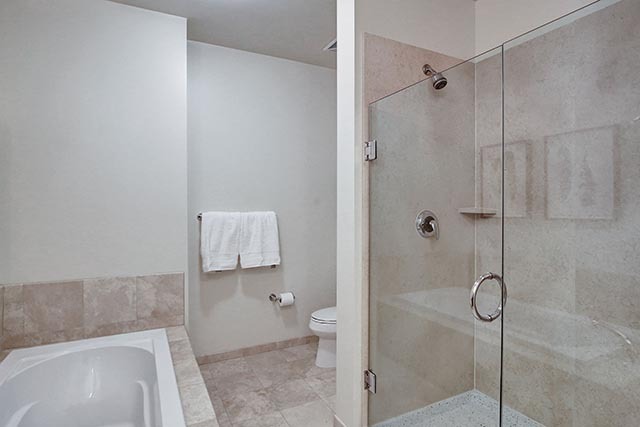 Enjoy classic design features and an abundance of light and serenity that comes with a corner unit. 2 decks overlook the lush private courtyard with a tranquil babbling brook that will calm your soul. 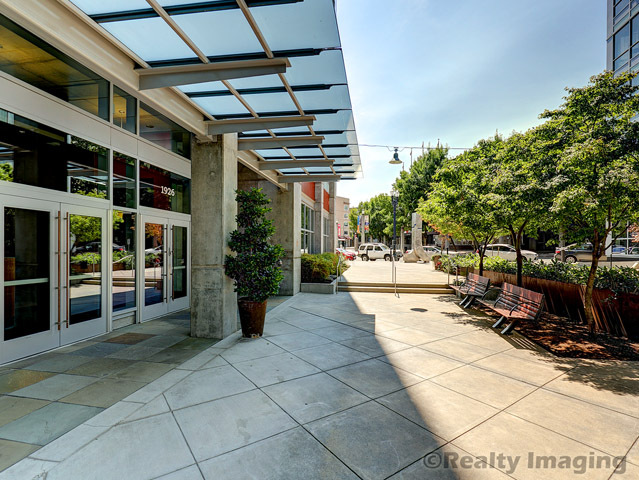 You'd never know you live in the heart of such a vibrant and bustling neighborhood, yet it's all at your doorstep. 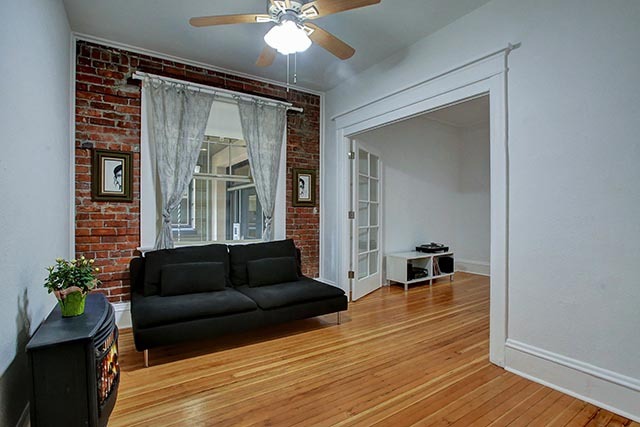 Two deeded parking spots and a storage unit seal the deal! 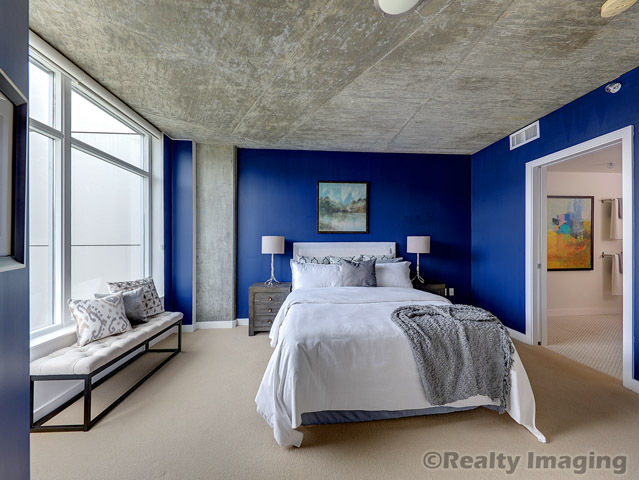 McCormick Pier condo with serene river view! 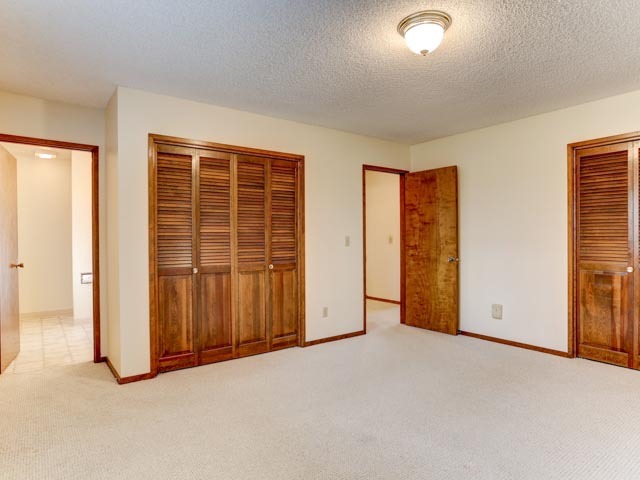 Enjoy single level living with open floor plan. 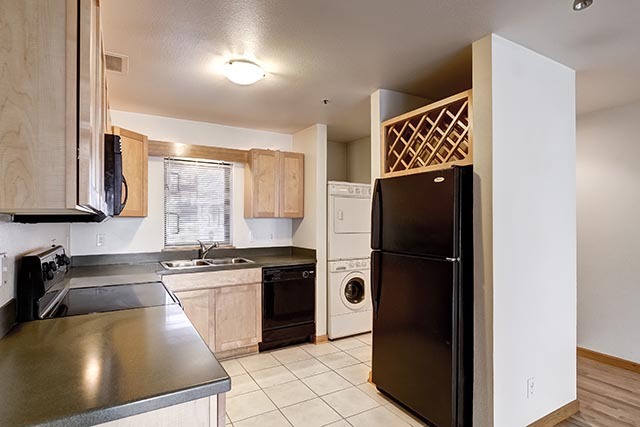 Delightful urban living in a convenient location—multiple options for public transportation and an easy walk to everything Portland has to offer. The community features riverfront trails, grilling/fire pits, hot tub, pool, and a cute grocery store on site. 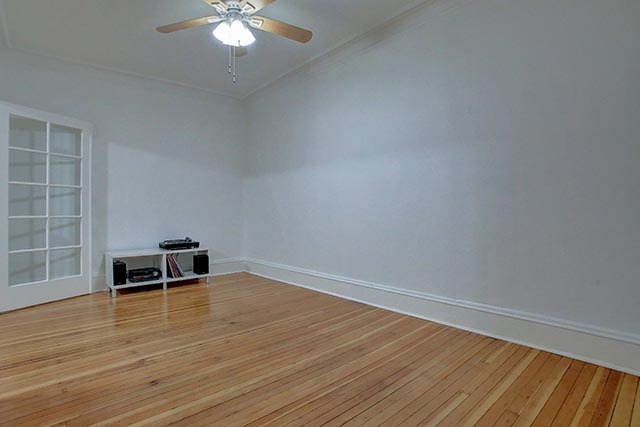 With its own deeded parking space, it’s great for jetsetters and downtown professionals. Investors are welcome! 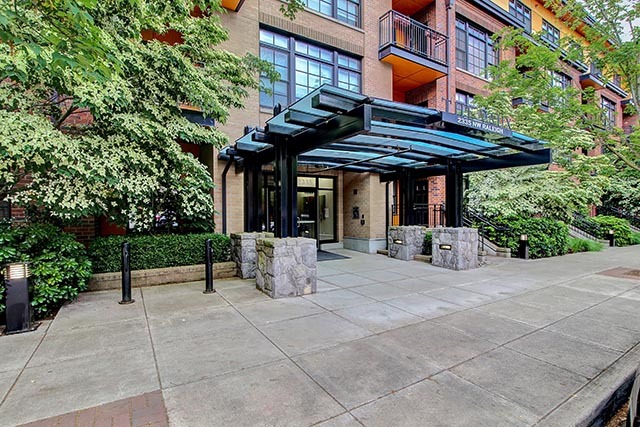 Charming Irving Street Towers unit with an open floor plan right in the heart of Northwest! Character abounds in the building. 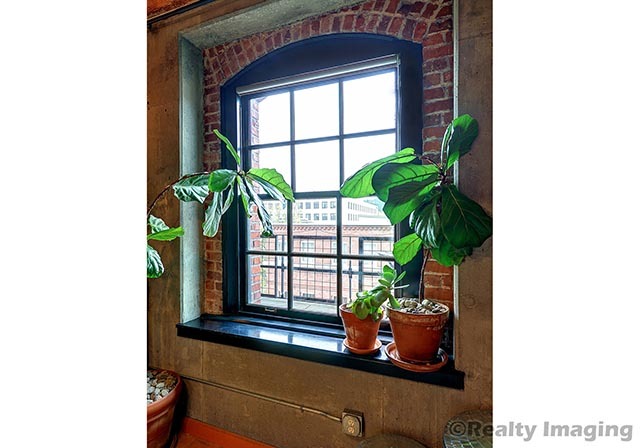 This main level unit features exposed brick, original fir floors, built-ins, glass French doors, and clawfoot tub. 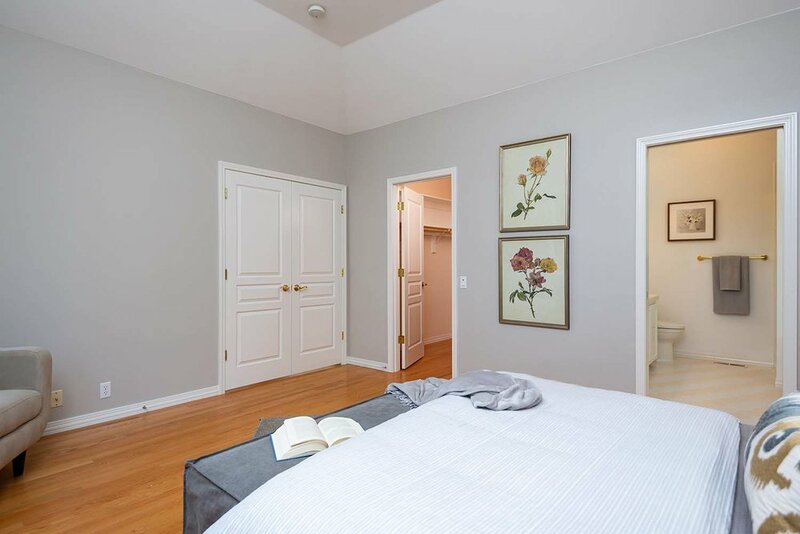 Large bedroom with walk-in closet. Laundry and storage unit in building. Historic tax abatement through 2020. No rental cap. Convenient to bus and street car. Walk to shops, restaurants, grocery, library - everything! 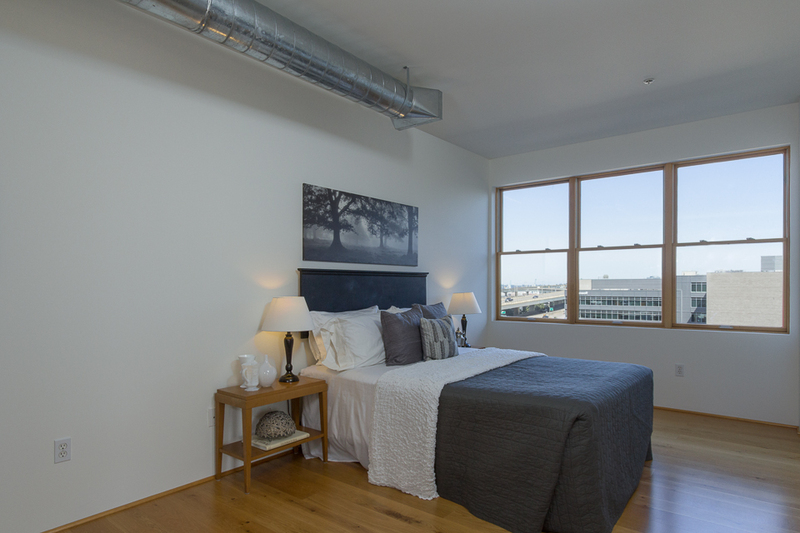 Enjoy city and West Hills views from this urban nest in the Pearl's desirable Elizabeth Lofts. 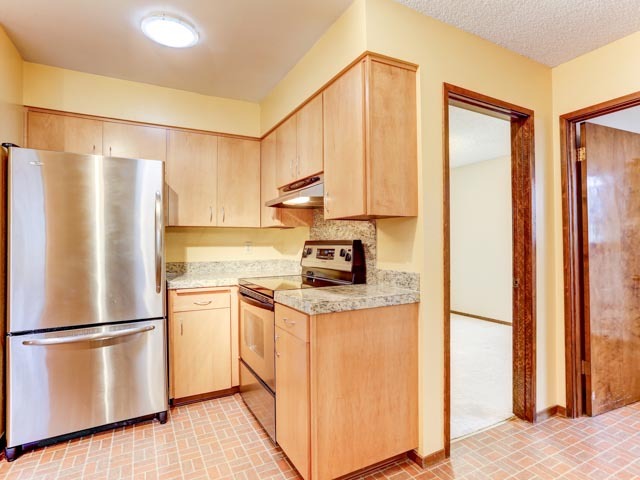 This handsome upper-floor unit features hardwood floors and new high-efficiency Chown LED lights throughout, bright open kitchen with granite counters, stainless steel appliances, and gas cooking. 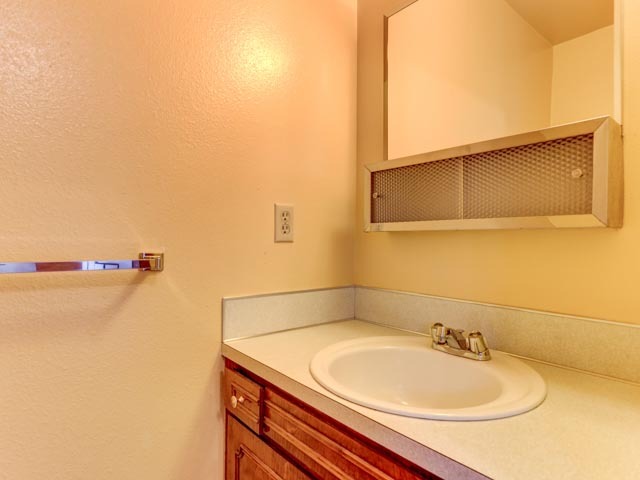 In-unit storage, laundry, with deeded parking spot in attached garage. The Elizabeth is pet-friendly, with daily concierge service, common event space off the lobby, mere steps from the streetcar, shopping, restaurants, and galleries. Live in the heart of the Pearl! 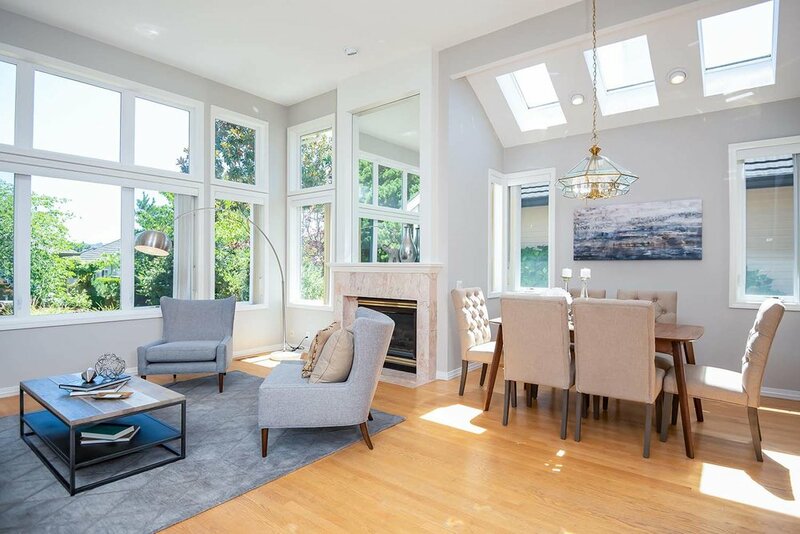 This gem is perched in Linnton, embraced by Portland’s sprawling Forest Park, and minutes to St. Johns and downtown. 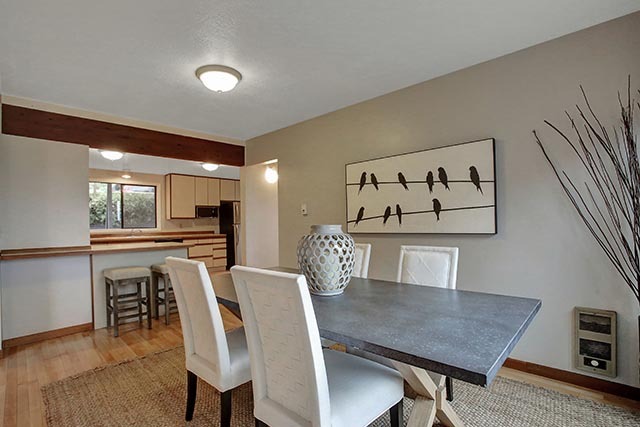 Open floor plan on main with walls of windows looking out to expansive river, bridge, and mountain views, large kitchen flowing into dining and living room, and French doors to spacious, private deck. 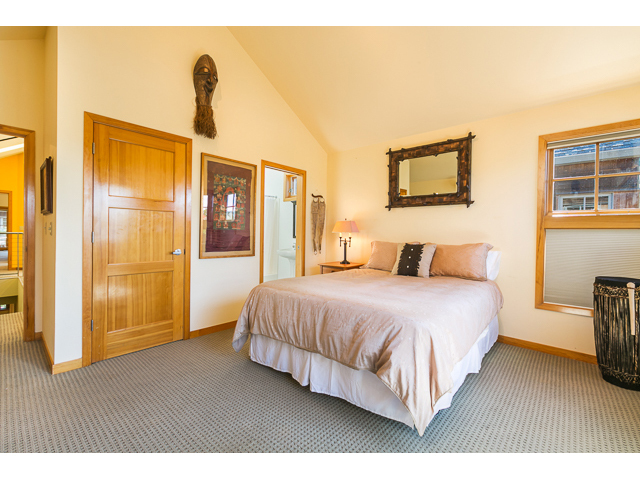 Upstairs boasts a master suite with deck, additional bedroom, and loft/office area. 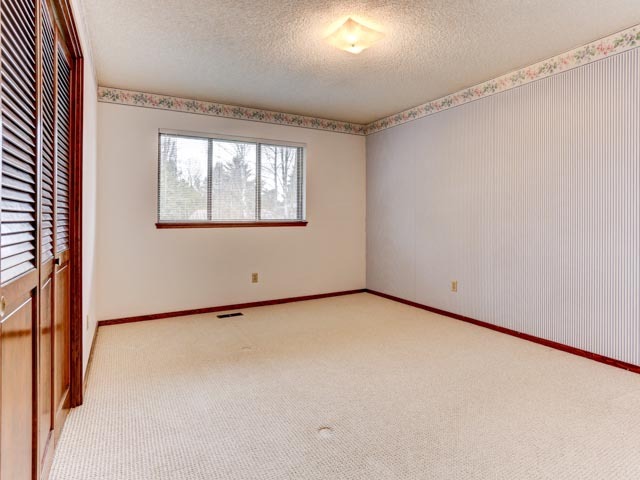 Bonus daylight basement with living space and exterior entrance (possible ADU?). This oasis has it all: privacy, views, and location! 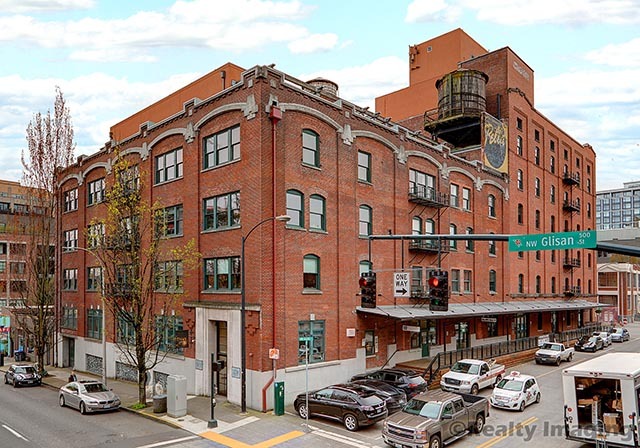 Live in one of the Pearl District’s most historic and desirable condominiums. 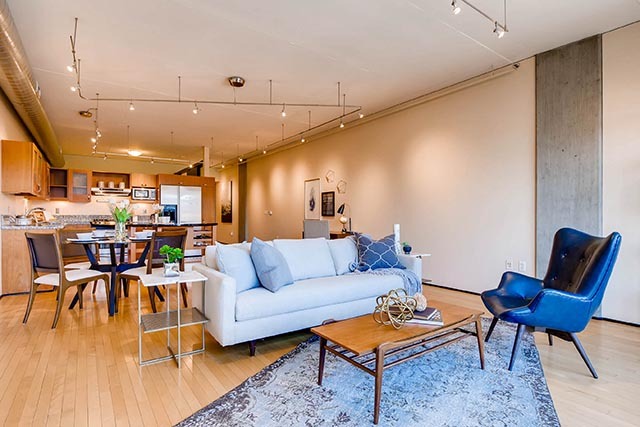 This one-bedroom Chown Pella loft features design-savvy touches and finishes throughout. 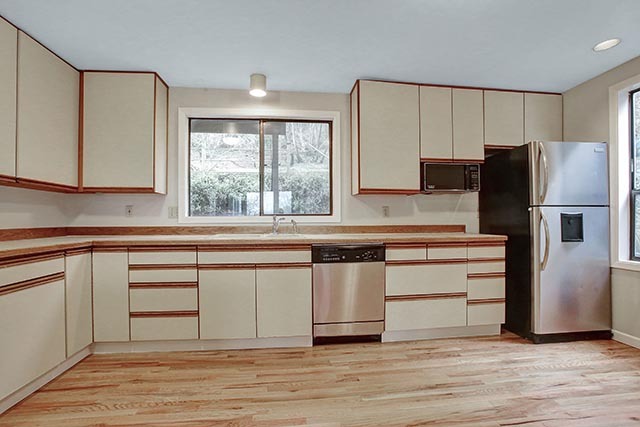 High ceilings, bamboo floors, open floor plan, custom-designed kitchen w/tile backsplash + retro wooden chop block. Tall windows w/balcony, view of sunset over the Pearl & Forest Park. 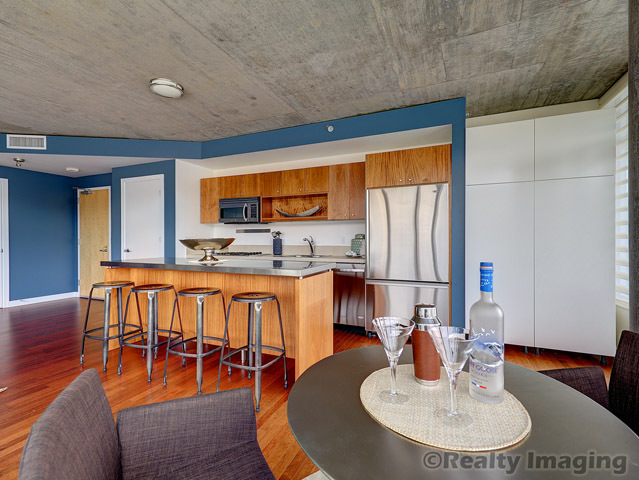 Communal roof deck, plus a deeded outdoor parking space. Live in the heart of the Pearl. 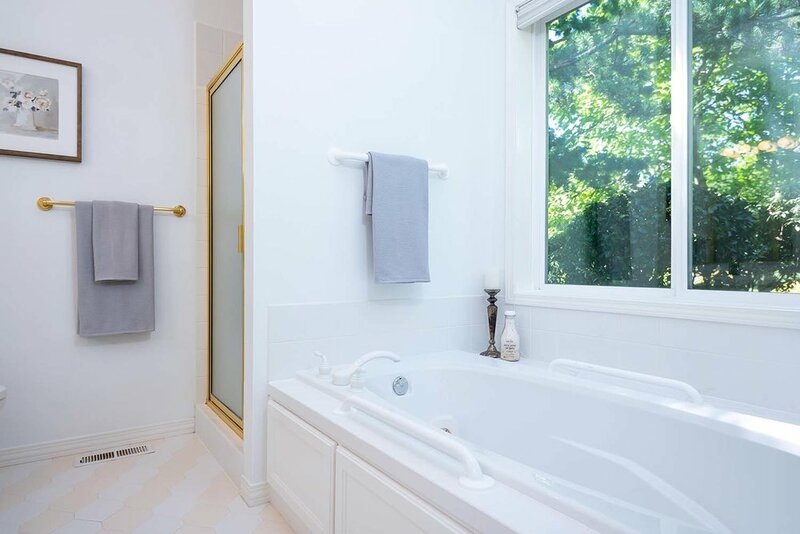 This spacious traditional home has been impeccably maintained by the original owner. 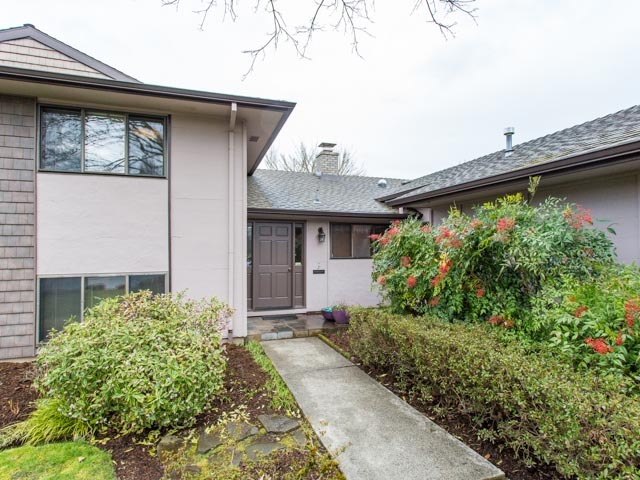 A large slate-tile entry opens to either the formal living room with gas fireplace or the remodeled cherry and granite kitchen with eat-in kitchen area. 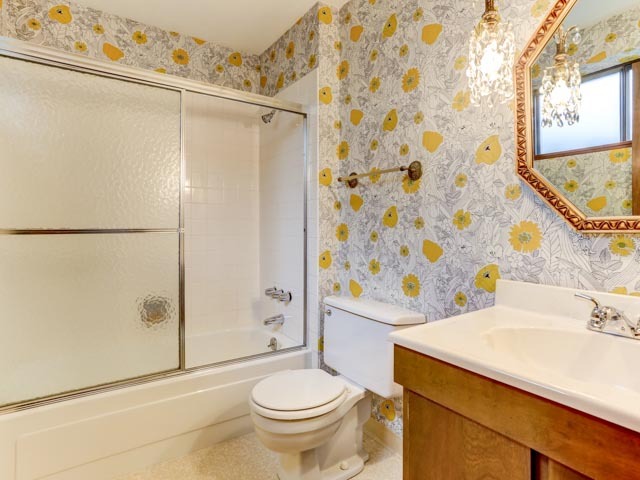 Three bedrooms and two full baths provide plenty of additional room. 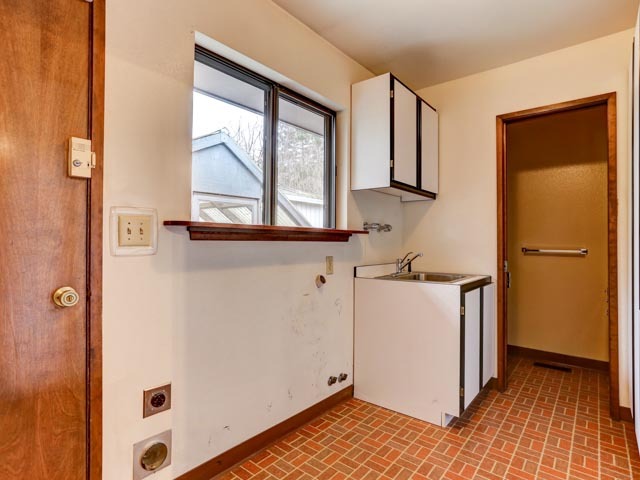 Downstairs, with its outside separate entry, wet bar, and full bath could be an ADU? 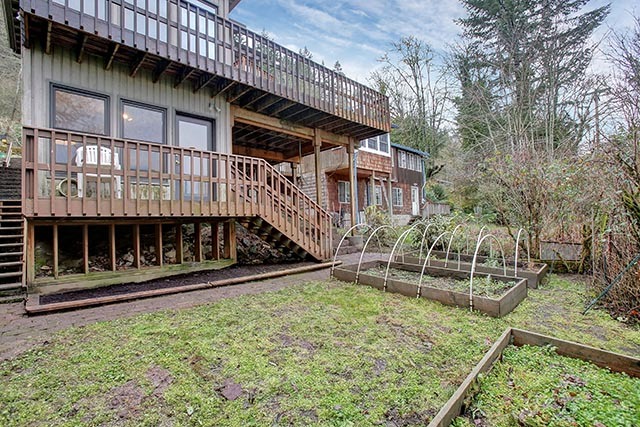 The entire house is framed by mature foliage, trees and flowers, a covered patio, a deck, raised garden beds, and a greenhouse. 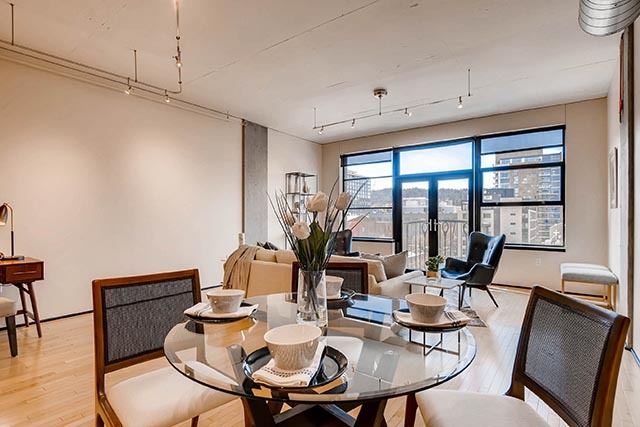 Enjoy spectacular views from the 11th floor of this spacious contemporary condo in The Civic, boasting high ceilings, hardwood floors, windows galore, fresh paint colors, and stainless steel appliances. 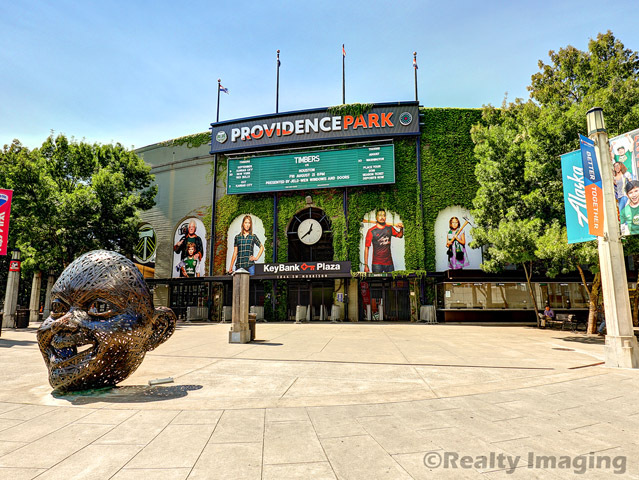 Central location provides easy access to shopping along NW 21st & 23rd Avenues, Timbers' Games, and the MAX line. 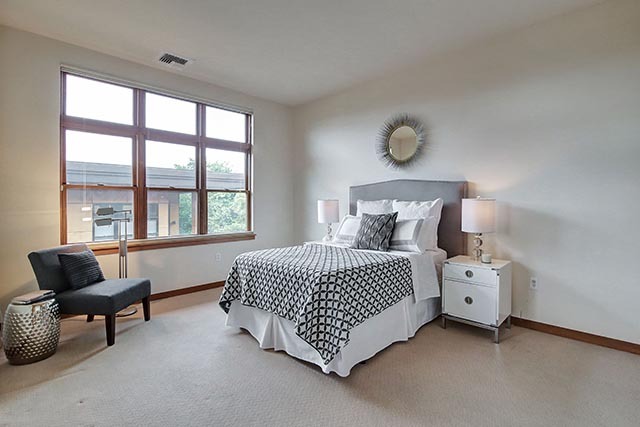 After commuting home from work, park in one of two deeded parking spaces and relax on the balcony to entertain guests or simply star gaze. 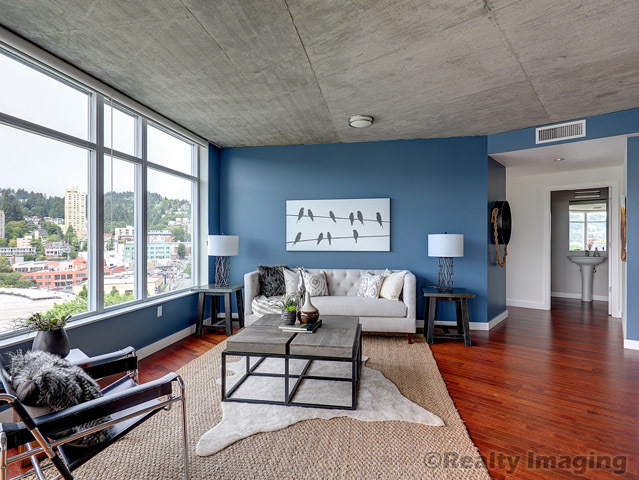 Enjoy striking city and west hills views from this spacious contemporary penthouse in the Civic, boasting lovely hardwood floors, high ceilings, huge windows, chic open floor plan, kitchen w/caesarstone counters & stainless steel appliances and bonus office/den. 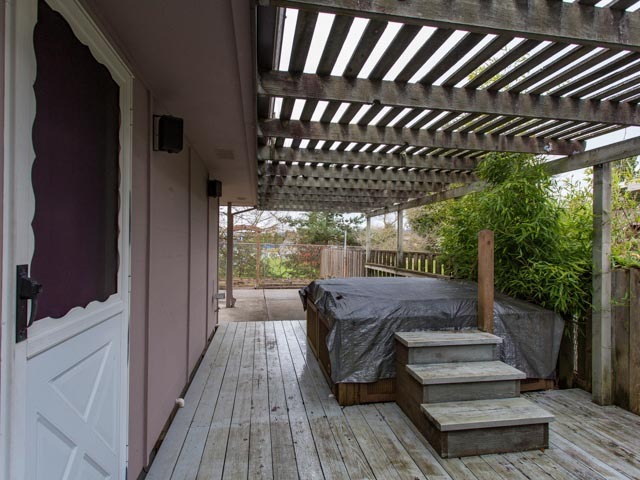 Outdoor balcony runs entire length of condo and is perfect for entertaining or star gazing. 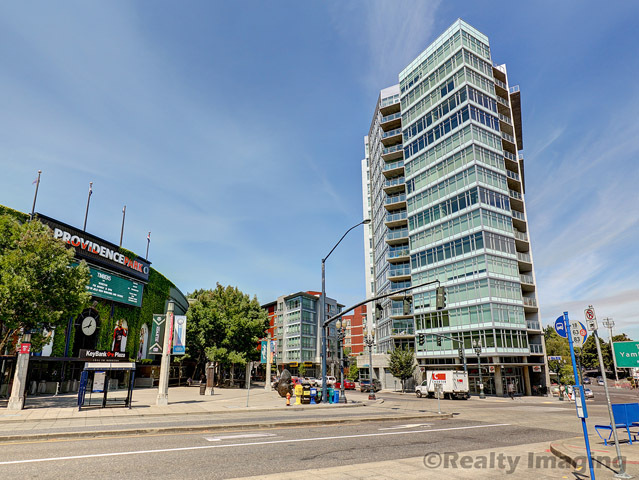 Central location provides easy access to Timbers' Games, MAX line and shopping along NW 21st & NW 23rd Avenues. 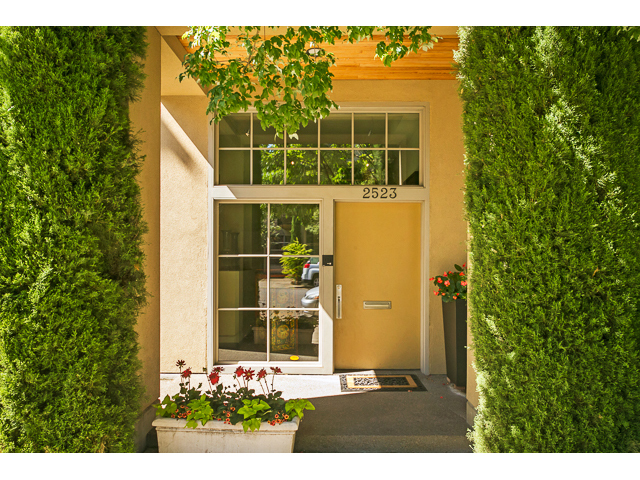 This lovingly maintained townhome is in the heart of Cedar Mills. 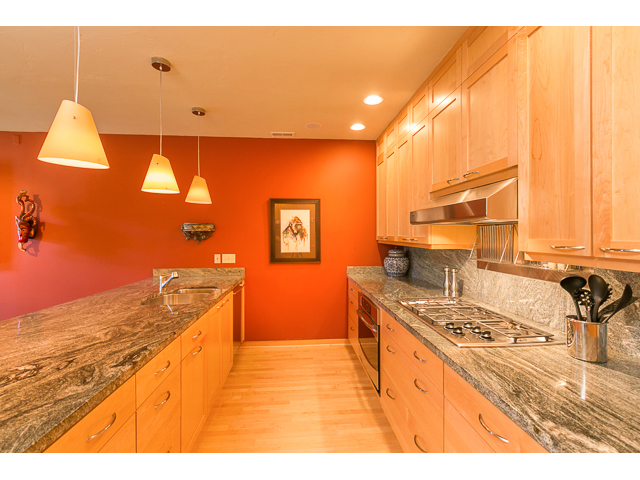 Enjoy entertaining in the open gourmet kitchen/dining with slab granite, an eat-in bar, and walk in pantry. 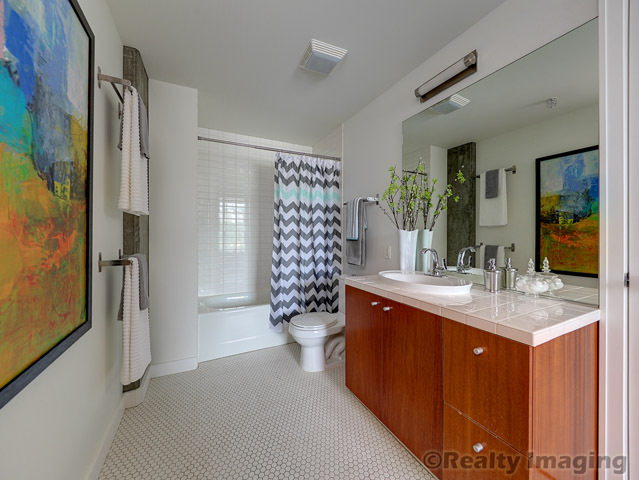 The master suite features a luxurious master bath with separate garden tub and shower, dual sinks. 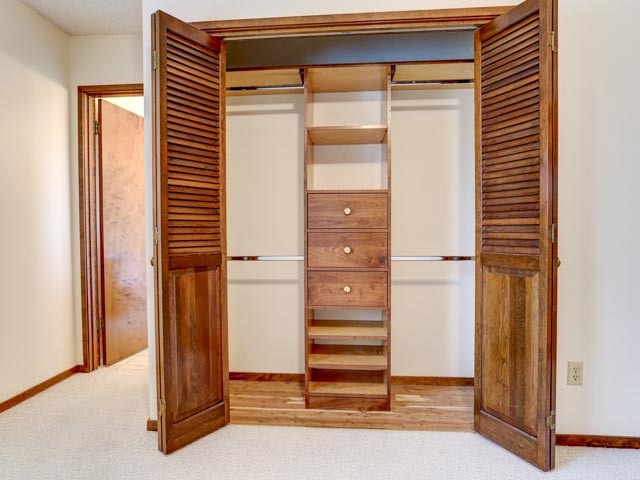 and a walk-in closet. Relax in the mornings on your private deck off the master bedroom. 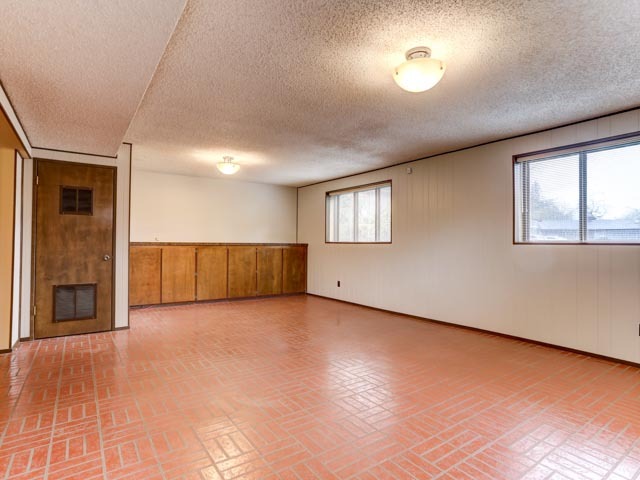 A two car garage and a side yard perfect for your pet or gardening make this the ideal move-in ready home! Welcome home to this beautiful Bethany Traditional. 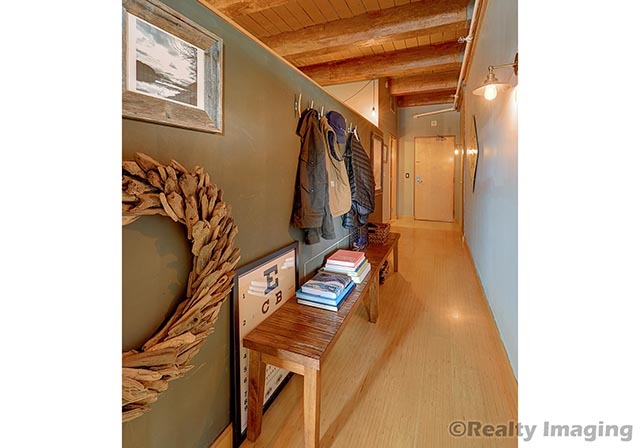 Featuring vaulted ceilings with dramatic exposed wood beams, an open kitchen/dining area ideal for entertaining, and a bonus upstairs loft/family room, this home has room for everyone, and is bathed in natural light. Less than a mile from Bethany Village, this is exactly what you’ve been looking for in NW Portland. 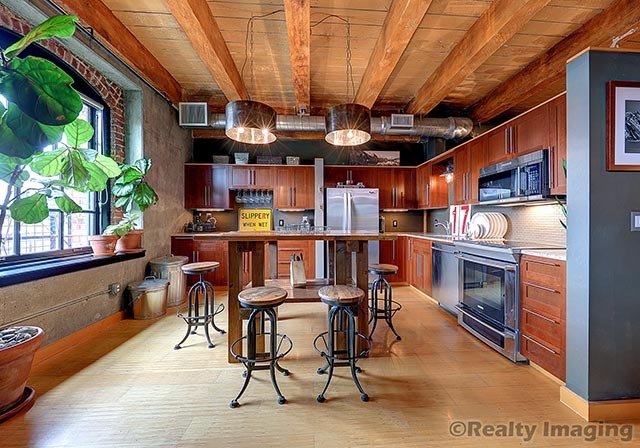 Walk through a lush, magical courtyard to a delightful, contemporary loft-style condo! 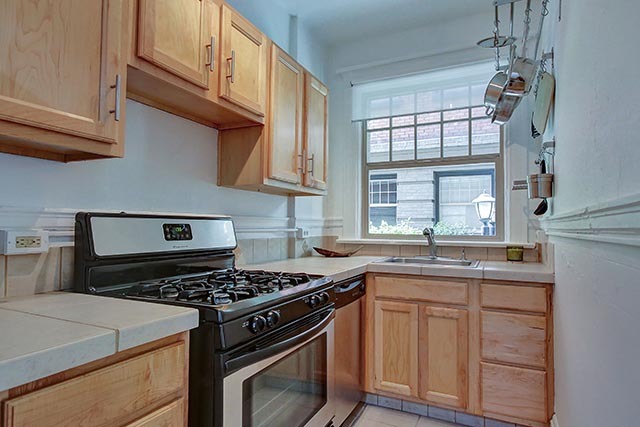 Gleaming hardwoods, newer stove, dishwasher & paint. 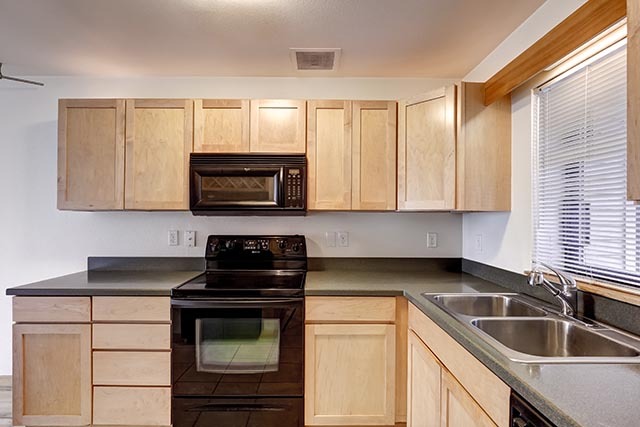 Tall ceilings, enviable street view, incredible kitchen storage space w/custom built cabinets. 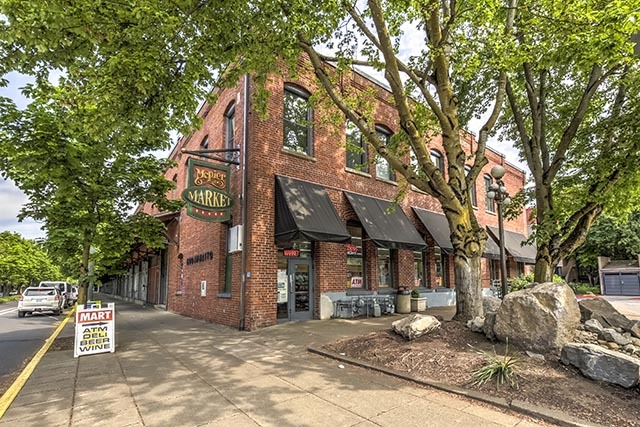 This boutique brick building is a rare opportunity, and is mere steps to the thriving downtown district, restaurants, trolley, and all the amenities that make living in The Pearl so desirable. 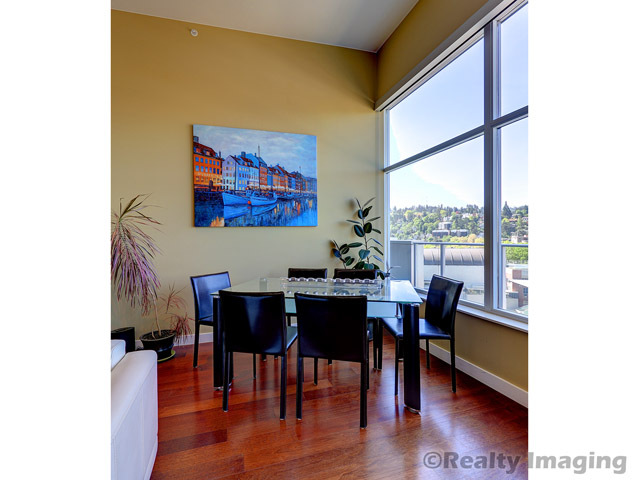 Total urban living with a neighborhood feel! 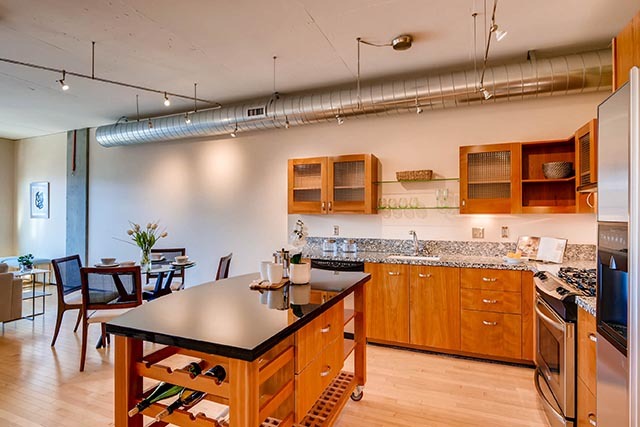 Architecturally Significant Marshall Wells Penthouse Loft w/Views! Views! River, City, Bridge, Mountain views! Consider Brutalist architecture as a study ‘in the raw’, with an emphasis on materials, textures and construction. The term does not derive from the word "brutal," but originates from the French béton brut, or "raw concrete." 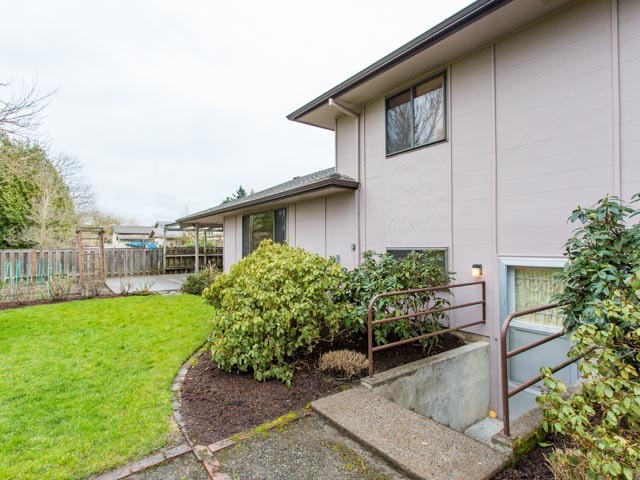 The seller enhanced Brutalist architecture by accentuating the main columns in a high gloss sheen. 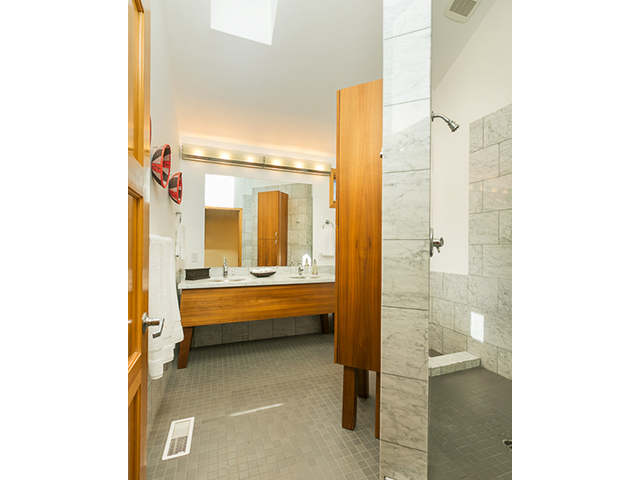 Exposed wood ceilings, heavy timber beams, and non-encased sheet metal ductwork create some of the other aspects of the Brutalist style. 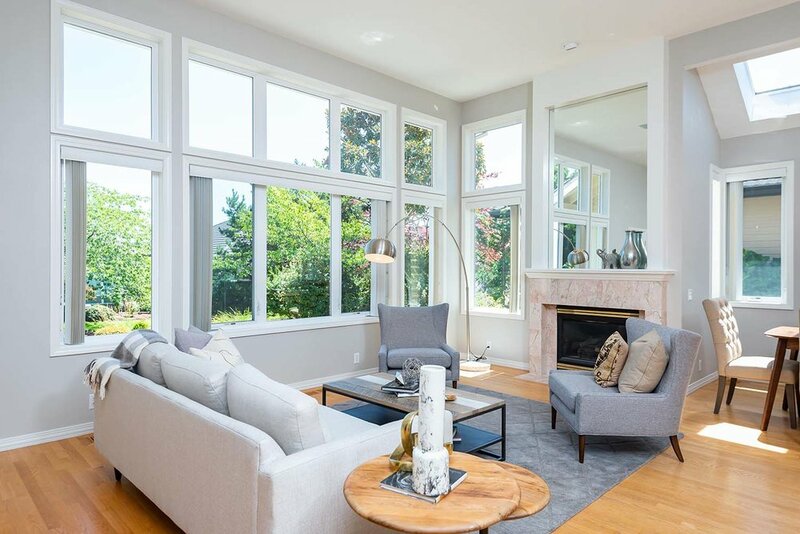 Keeping the space light and airy with simple clean lines encourages the eye to take in the dramatic “picture frames” of the city from every outside wall of the loft. 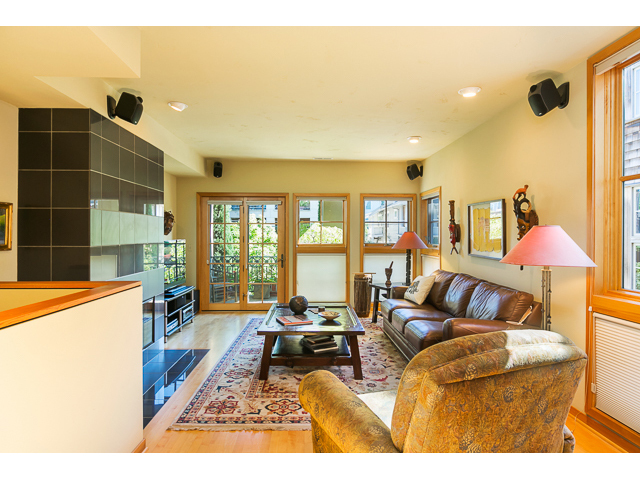 Live + Work in this spacious and lovely 4000+ sf Three-Level Row House in the heart of NW Portland. 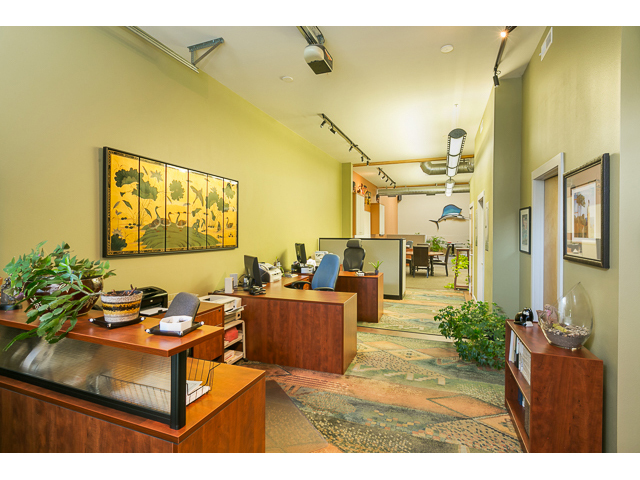 The ground floor is currently built-out as office space w/tenant (can stay or go). 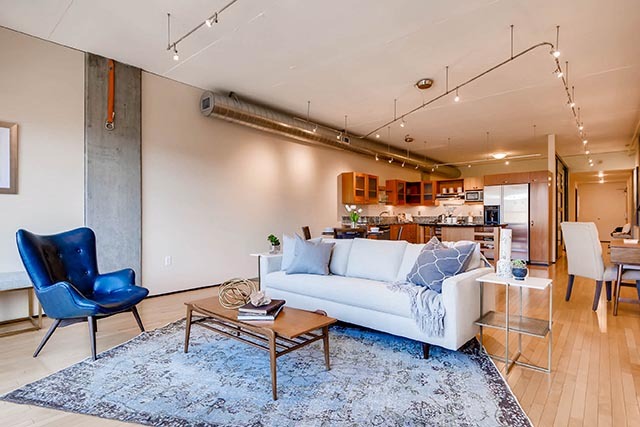 Second and third floors offer open floor plan living & contemporary luxuries including Carrara marble, bird's eye maple cabinets, slab granite, gourmet kitchen, rooms with high ceilings, loft space and lovely roof-top garden. Steps to NW 23rd and Forest Park.